Our team is a group of dedicated professionals led and supported by our co-directors, Alan Henderson and Lisa Phillips. Property Is A Great Generator Of Wealth Long Term. It Starts With A Vision And Is Made Successful With Foresight. Alan co-founded Erskine + Owen to specialise in offering independent property investment advisory and sourcing solutions. Alan is a chartered accountant, and founding partner of a property centric accountancy firm which carved its niche in offering advice and services to the property sector. During this time he partnered with many clients to help them build high-performing property portfolios, through strategic planning, asset structuring, feasibility of development projects and portfolio performance review. He has also developed property investment planning software to help produce personalised property investment plans for clients. Alan’s dual Chartered Accountant and Authorised Financial Advisor status uniquely qualify him to advise clients with all mortgage and financial aspects of property transactions. Alan doesn’t just ‘talk the talk’. He has developed immense property transaction and acquisition experience through focusing on his own property portfolio and development projects. Alan began his career with global accounting giant Price Waterhouse, rising to senior roles in corporate finance, both within New Zealand and off-shore. Working very closely at board level across a diverse range of publicly listed companies has gained him extensive financial and commercial experience. Alan leads the business development and finance teams. He also leads the team on commercial syndication. He is licensed under the Real Estate Agents Act 2008. Lisa is a co-founder of Erskine + Owen. From a family that pioneered urban development on Auckland’s North Shore, property is ‘in her blood.’ The experience she has gained developing her own portfolio has given her considerable insight into property investment strategy. 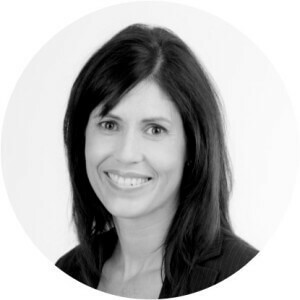 Lisa’s career began in accounting and progressed to business development and management consulting roles with some iconic global brands. This includes experience gained off-shore consulting on projects in preparation for the initial public offering (IPO) for North America’s 2 largest resort real-estate development companies. With a proven track-record in helping businesses grow their profitability, she is no stranger to planning and achieving goals. Also, up in her list of achievements is a professional alpine skiing career, having competed, coached and achieved internationally. In addition to this, she has coached many of Hollywood’s A list celebrities, along with an invitation to a role of her own as a ski double in a Bond movie. Lisa brings her strive for excellence to Erskine + Owen, ensuring the portfolios they build for clients are high quality ones. Lisa leads the property buying and property management teams. She is licensed under the Real Estate Agents Act 2008. Wendy has been working in the Real Estate industry for 9 years as a mortgage advisor helping countless clients, some of whom had given up hope. Wendy loves nothing more than securing amazing deals for her clients. She takes the hard work and pain out of securing your mortgage finding a solution that is also customized to your specific needs. As a Property Investor herself she enjoys encouraging clients to take steps to building their own wealth, helping them to understand their financial situation and ensure they invest safely. 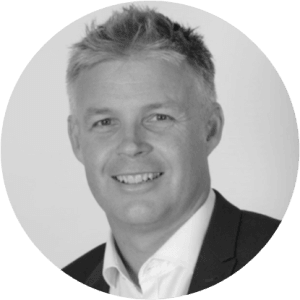 Having successful worked in the Asian financial markets, as a Director of a UK listed Securities company ICAP Plc and as the Head of APAC Equities for 5 years in the Asia Pacific region, Toby relocated to Auckland with his NZ wife & three children. Toby has invested in NZ property for over 15 years combining his passion in Sales & Management, with Real Estate. 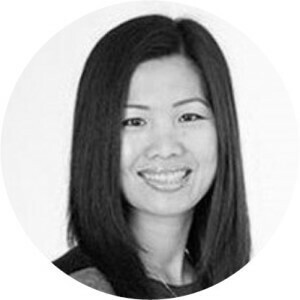 Karens desire to help people, combined with financial literacy from her accounting background and an interest in property makes her an ideal fit for this role. Karen loves contributing to her clients long term investment goals through the purchase of sound properties that provide passive income and offer long term capital growth.